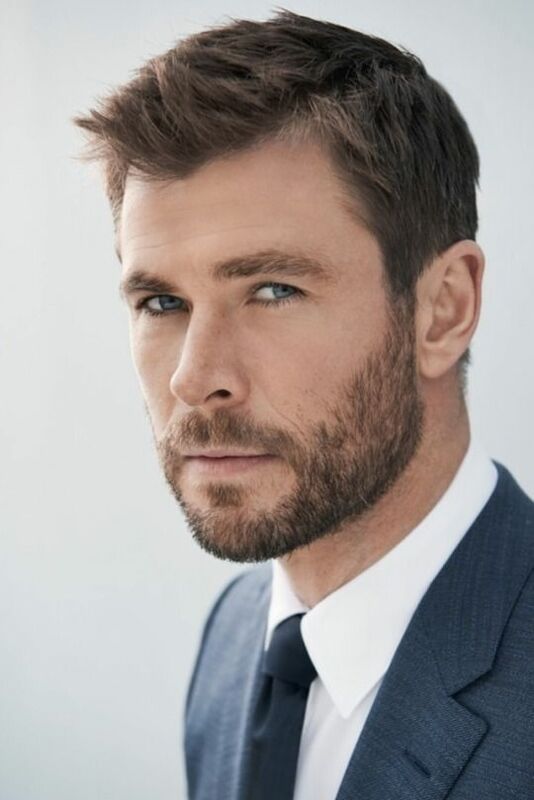 Chris Hemsworth played the father of James T. Kirk in Star Trek. So commanding was he in five minutes of screen time that the Australian actor landed lead roles in Thor and Red Dawn. Hemsworth also starred in A Perfect Getaway and Cabin in the Woods.